Here at HC Supplies, we're a leading supplier of Formica worktops in the UK. Each and every Formica worktop is produced strictly in accordance with both British and European standards in mind. This ensures your Formica kitchen worktop will be made to meet exacting modern kitchen requirements. Formica worktops are renowned for their durability and beauty in design with each worktop incorporating the latest cutting edge worktop technology to ensure its resistance to heat, moisture, impact and scratching is maintained throughout it’s lifespan. Browse through our extensive selection of Formica worktops and you’ll discover a beautiful range of laminate worktops from one of the UK’s biggest kitchen worktop manufacturer. Once more our Formica worktop prices are as equally impressive as the range itself. So, what are you waiting for? Practical and durable, the Formica worktops range is made with all the benefits you would expect from such a quality manufacturer. Manufactured using Formica® Laminate, these stunning kitchen worktops have been designed to provide you with an incredibly hygienic and water resistant work surface. The Formica worktop range gives both value in performance and value. Each Formica worktop from our Axiom kitchen worktops range will offer you something different in terms of style and with a massive number of colours and finishes to choose from. Another great thing about the Formica range is that it allows you to mirror any type of worktop you desire at renowned formica worktops prices. For example you can mirror our beautiful selection of quartz kitchen worktops & granite kitchen worktops with these beautiful laminate Formica work surfaces. At HC Supplies we believe we offer the best prices on Formica kitchen worktops at the best Formica worktops prices around and offer a no fuss guarantee for your 100% satisfaction. 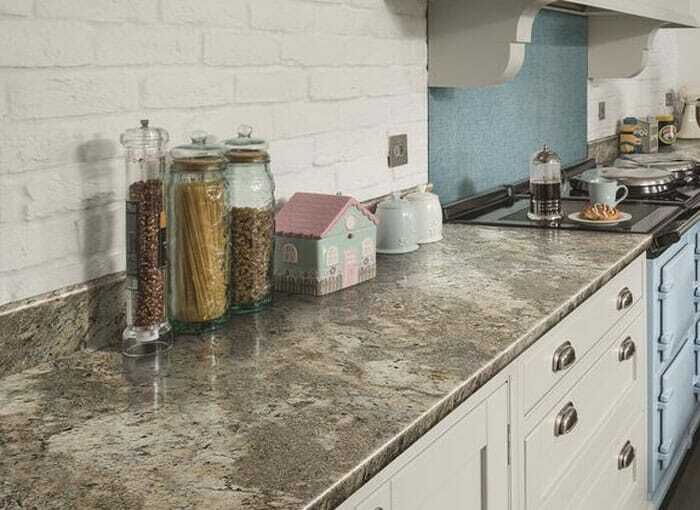 HC Supplies is a leading supplier of Formica kitchen worktops. 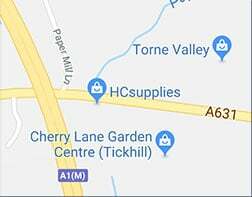 We have a large selection of Formica worktops samples in our showroom located in Doncaster, South Yorkshire as well as a team of friendly staff who will be more than pleased to welcome you and answer any questions you may have. You'll also find a wide range of laminate worktops brands at HC Supplies including Duropal kitchen worktops, Artis worktops, Prima worktops, Wilson Art worktops and so much more. The Formica Kitchen Worktop range includes a wide variety of sizes and finishes and are usually available for delivery within just 2-7 working days. For our best Formica worktop UK prices Call on 01302 741709 or visit our showroom!